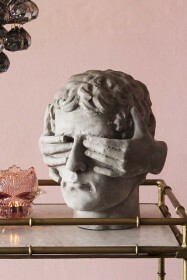 A serene figure, the Distressed Stone Effect Buddha Planter is our new favourite quirky planter! 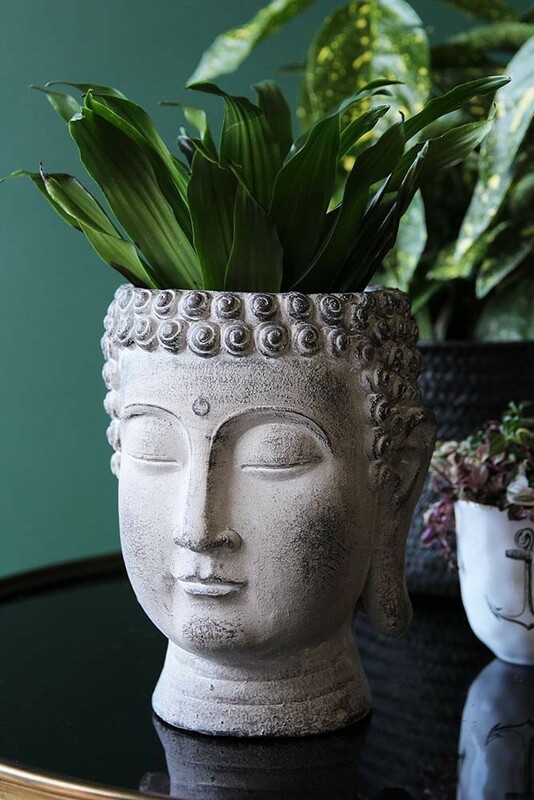 With a calming and peaceful look, the Distressed Stone Effect Buddha Planter is sure to add tranquillity to the home and can be styled just about anywhere. 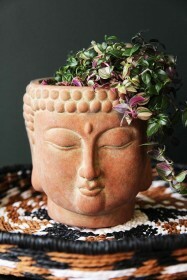 However, we think that Buddha Planter would make a wonderful addition to the spaces in your home where you want to infuse a little zen. 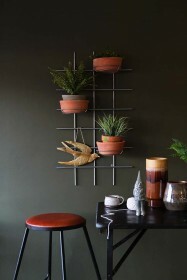 Be it your meditation spot, in the bedroom, in your home office or anywhere in the home where you like to do your creative activities. 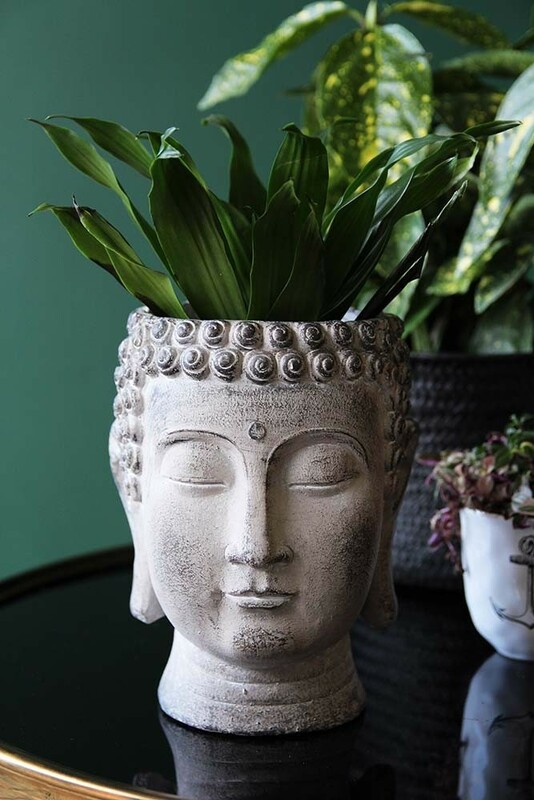 To style, pair the Buddha planter with your favourite greenery or faux plants, or use as a vase by adding in a few flowers to create a colourful and texturally pleasing display. 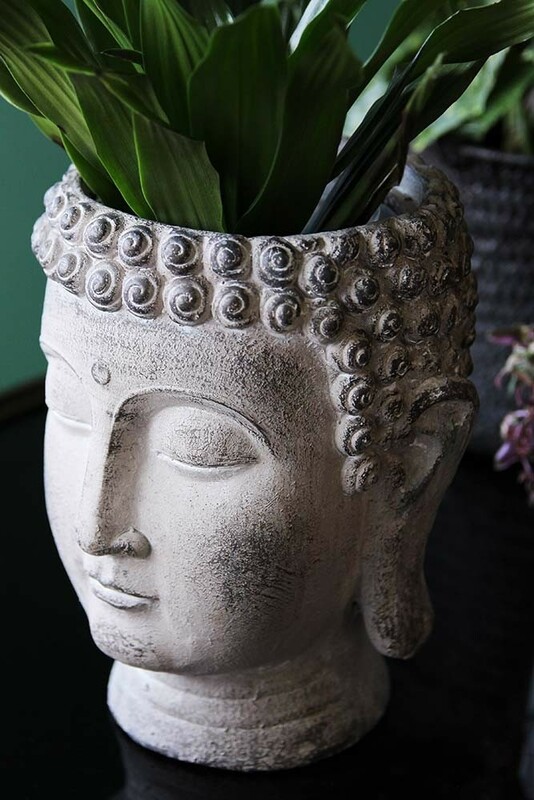 RSG Top Tip: The Distressed Stone Effect Buddha Planter would make a wonderful gift for that yogi friend or boho family member in need of a little calm!